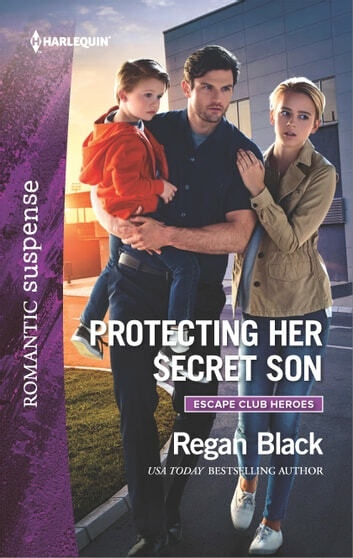 USA TODAY bestselling author Regan Black returns with a pulse-pounding new Escape Club Heroes romance! After escaping a world of ruthless crime with her child, Shannon Nolan finally thought she’d left her nightmares in the past. Then the worst thing she could imagine happens: her son is kidnapped! With nowhere else to run and no one else to trust but her boss, she puts her life in Daniel Jennings’s hands.